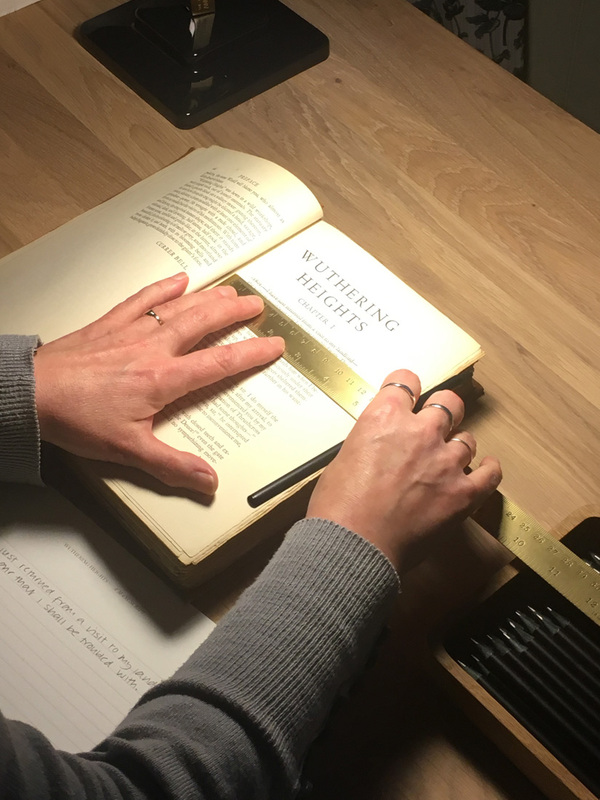 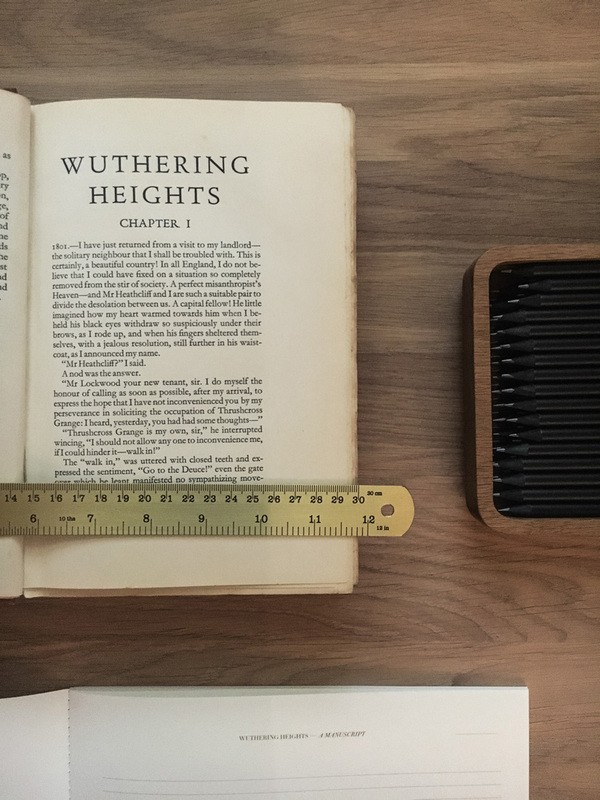 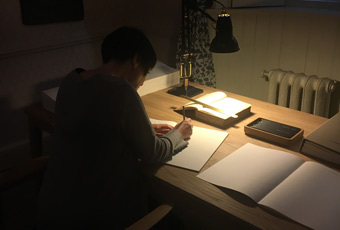 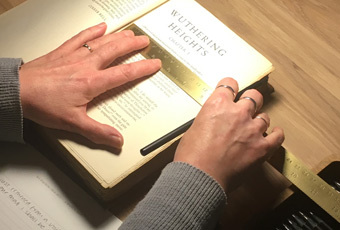 In response to the Brontë Parsonage Museum and its collection, ahead of the bicentenary of Emily Brontë’s birth, this work invites more than 10,000 visitors to the Brontë Parsonage Museum to recreate a long lost manuscript of Emily Brontë’s masterpiece, Wuthering Heights. 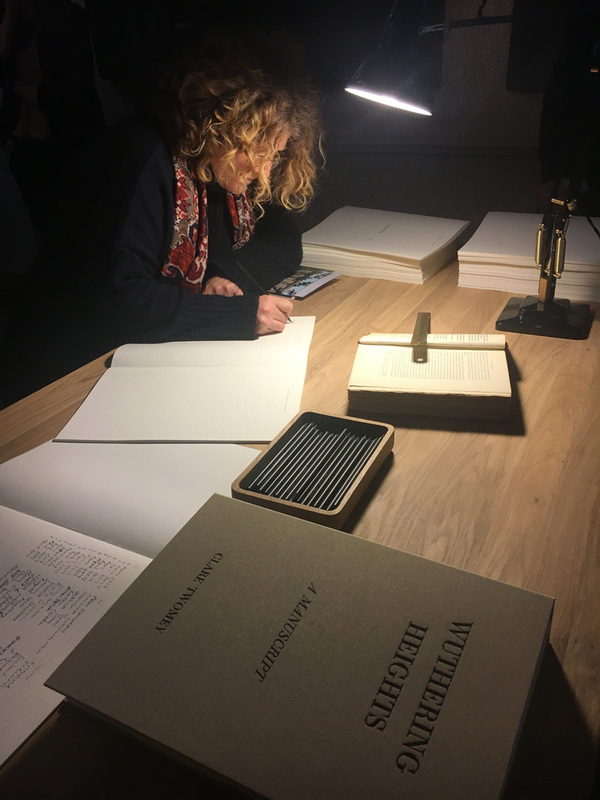 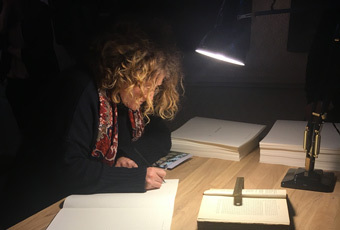 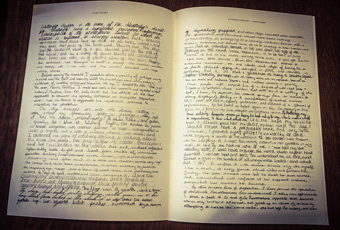 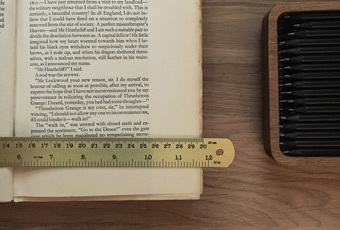 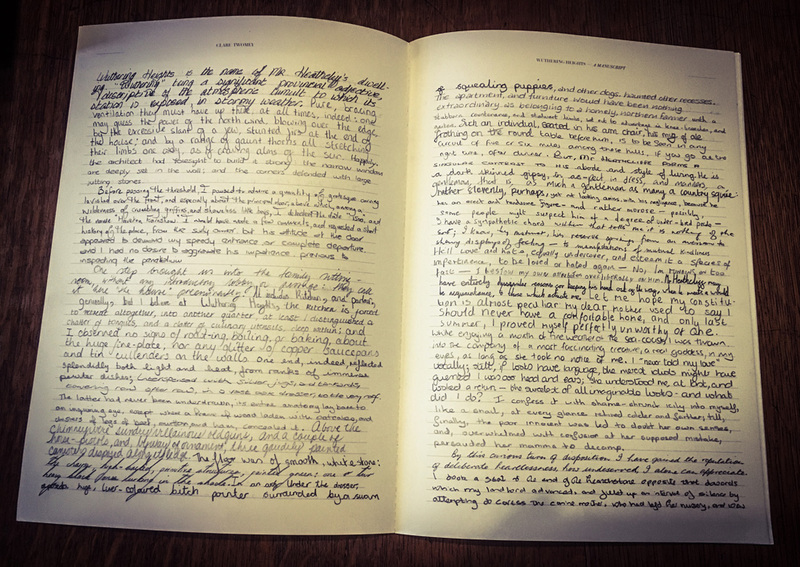 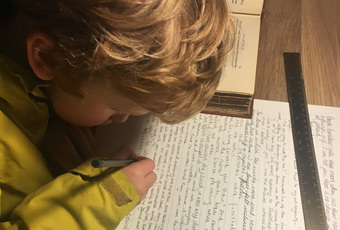 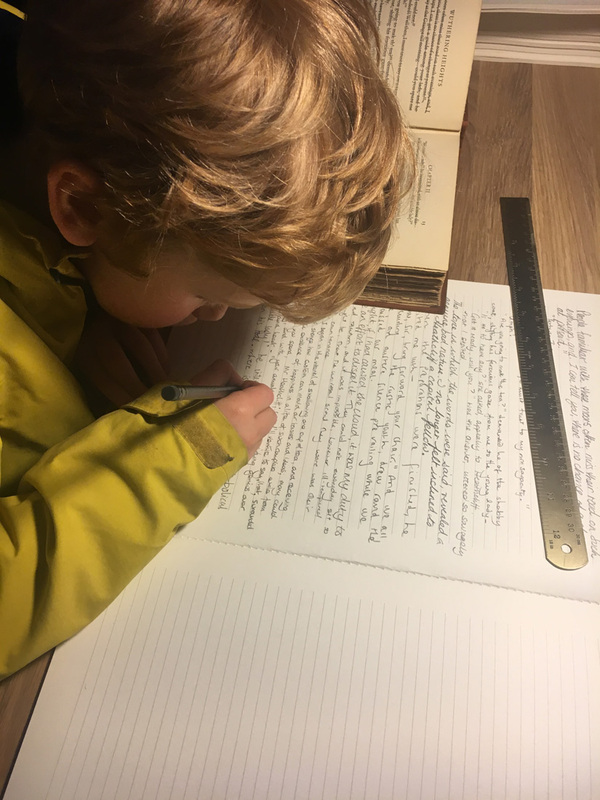 The original manuscript no longer survives, the visitors to the Museum a sentence at a time copy down the printed novel back into a hand-made book, writing in the very same house where Emily wrote her famous work. 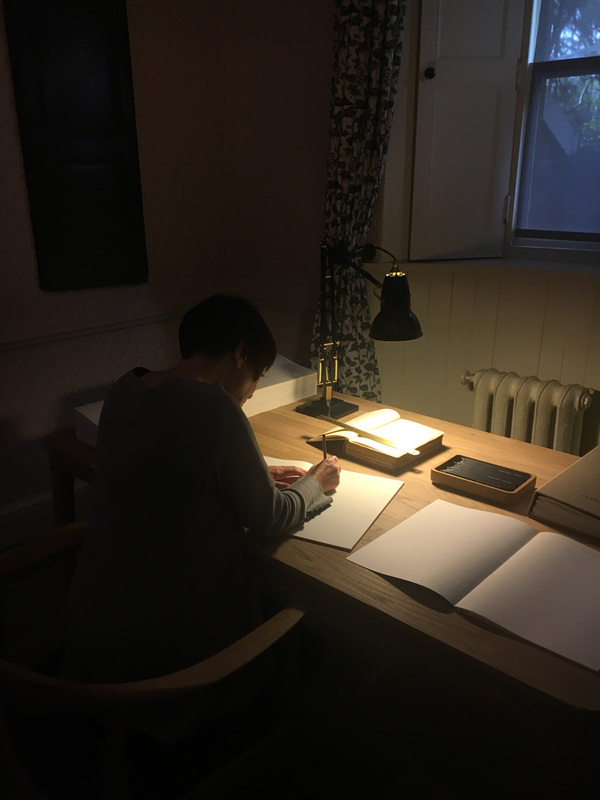 The completed book will be exhibited at the Brontë Parsonage Museum during 2018, as part of Emily Brontë’s bicentenary celebrations. 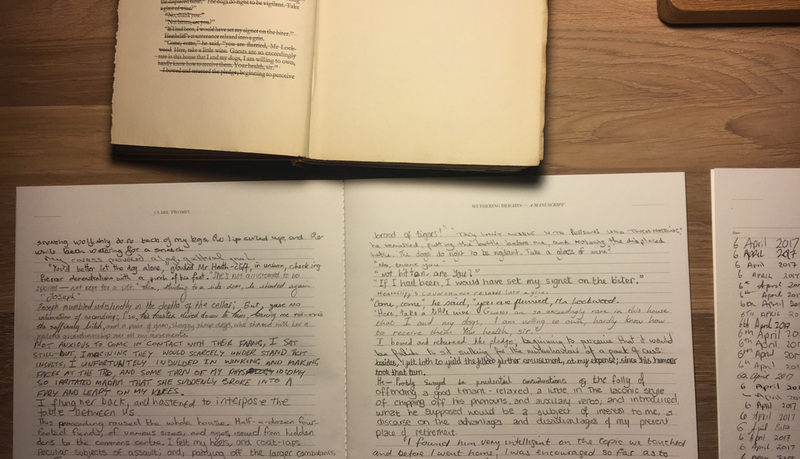 This re-creation honours Emily’s achievement and celebrates her contribution to English Literature through the act of writing.